Wow! My heart has not stopped smiling since the ALA Youth Media Awards press conference ended on Monday. For the third year in a row, I asked the Newbery winners to answer the same two questions and finish a sentence starter. Kimberly Brubaker Bradley, the author of The War that Saved My Life, kicks off the series. Kimberly: My husband had gotten up and was in the shower. I was in bed, half-awake, waiting to get up until he got out. When the phone rang my first thought was "noooo--" in a sort of disbelieving way. Then I saw that the call was from Boston. Then I tried to be calm and adult like, but who knows how I sounded. My heart was beating so hard I could barely hear the applause. Mostly I was thinking what an amazing trip it's been for this book. It's absolutely a piece of my heart, and also I had to work really hard to get the voice and story right. So to watch it launched into the world, and then to get this type of recognition, is tremendously--well, I don't want to say rewarding, that's not quite right. It's the feeling you get when a story ends, "and it was good." It's satisfying, astonishing. Kimberly: This Honor means that my book will sit on more shelves and reach more readers than it otherwise would. Books were a lifeline in my childhood; my fondest hope is that I can pay back the authors whose stories sustained me by writing something that sustains someone else. It's terribly soppy, and I'm sorry for that, but mostly Newbery recognition means that Ada's story gets more readers. That's hugely gratifying to me. School libraries ROCK! I love seeing the passion and persistence librarians have for matching children and stories. Thank you, Kimberly! I've been cheering and smiling for you all week. 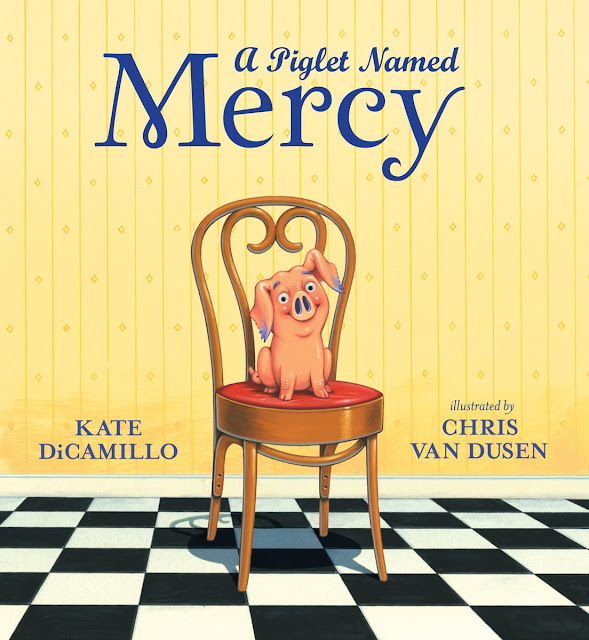 I look forward to meeting you at the Newbery-Caldecott-Wilder banquet in June. Congratulations! Great inteview! I can't wait to read it! Heading to a bookstore today. I am reading The War that Saved my Life and love, love, loving it! Thank you for this interview. 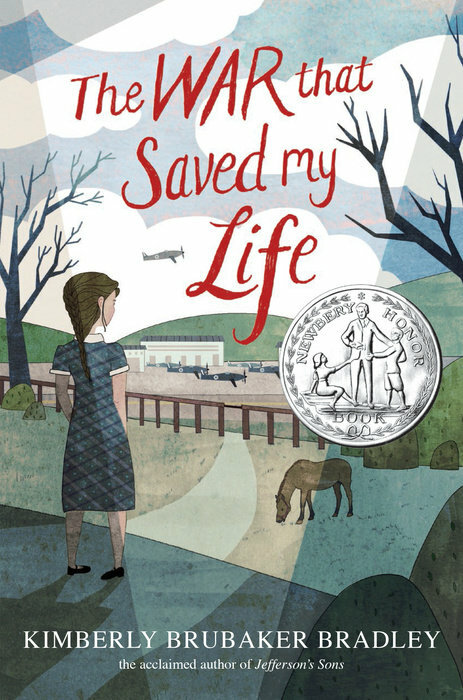 I just finished The War that Saved My Life -- won a copy from Mr. Shu! I'm blown away not only by the story but at the portrayal of what a child with abuse/attachment issues feels like on the inside when someone reaches out to them with love. HOW did you KNOW that?! It's excruciatingly difficult but you nailed it in the character of Ada. I know this is not the point of the book.....but in addition to a great historical fiction....this has me just wowed! Bravo.